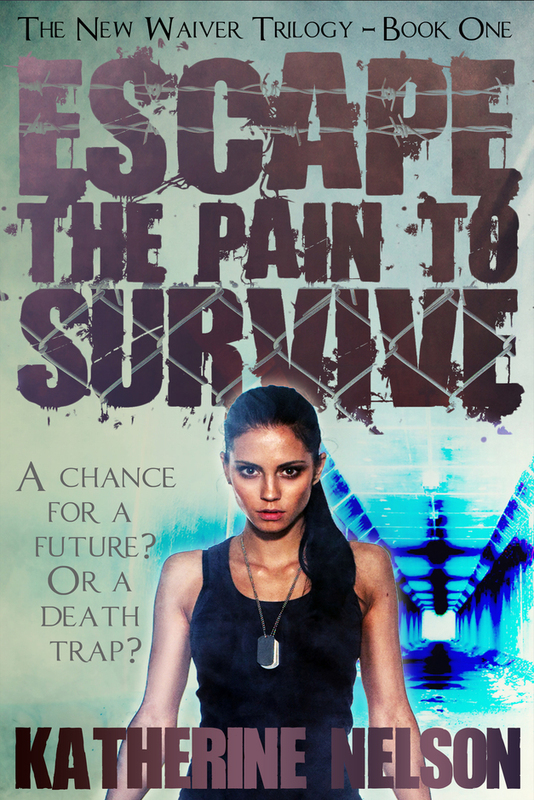 I'm excited to announce that my first novel, Escape the Pain to Survive is now available with an awesome revised cover in paperback and ebook. Check out the link below. Welcome! I'm glad you decided to stop by. I am a recently published author with a passion for the hurting. My goal in writing is to bring some of the worlds darkest issues to light through works of fiction. My ultimate message that I strive to proclaim not only in my writing but also in every aspect of my life is this. Though we are all broken, we can be healed and made new. Though we may hit rock bottom, we are never alone. I hope you enjoy your visit. Don't forget to check out my resource page for military veterans and their families, and my page with more information regarding foster care and adoption. God bless!